In my memories, music was plenty of many sound characters, Taiwanese folk music and religious worship music influenced much of my initial playing, especially on the special oriental rhythms and china cymbals, so that I apply much of it instead of following original western music genre, and I keep trying add some progressive oriental metal music style. In my opinion, I would like to combined western metal tradition to oriental folk/religious music, whatsoever on tone or rhythm. 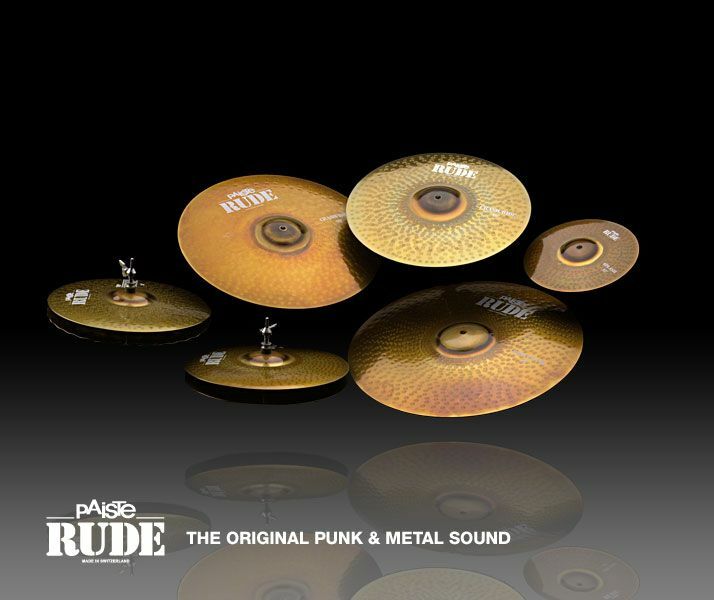 Speaking of Paiste RUDE , I’m impressed by its delicate performance in different punch, whatever from its aggressive tone to tiny sustain, Paiste has its own unique sound character. Therefore, Paiste’s specific feature provides play varied skill and creates more options to tonal setting for me.